This beautiful crazy paving stone originates in a Greek Island. Each piece is a mixture of grey and tan hues mottled with golden veins, giving this stone a beautiful look that is truly unique. 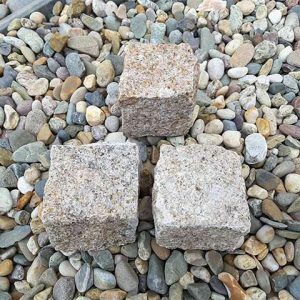 Ideal for walkways, a patio, driveway or stepping stones, this stone will bring a lovely finishing touch to a residential outdoor living space, public garden, park or commercial facility. 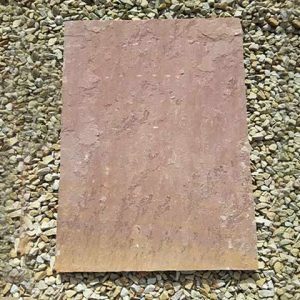 As in nature this stone comes in irregular sizes and is ideal for creating crazy pattern pavements, driveways or patios. 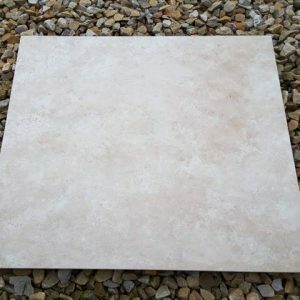 This type of stone is commonly used for stepping stones in a garden.This natural stone paving stone is sold per square meter. This paving has been sourced from a Greek Island with a history of volcanic activity. This has brought about a beautiful array of grey, gold and brown colours. 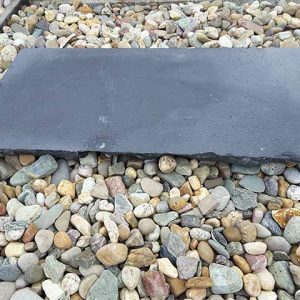 This greek paving has been created by Mother Nature over thousands of years, its quartz features makes it virtually weather proof. The stone is carefully extracted to preserve the beauty of the natural environment and to retain the natural character of the Quartz that makes it so unique from all other formations in the world. The Petra Random paving stone truly allows you to appreciate how stone can be formed over thousands of years. Each piece reveals a unique mix of veined patterns, giving the pavers their own beauty. 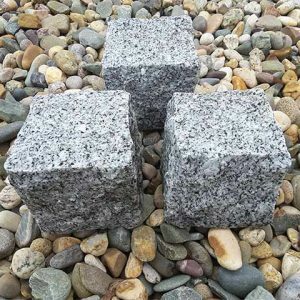 Whether it’s used for a walkway, a patio, driveway or stepping stones, this stone will bring a lovely finishing touch to a residential outdoor living space, public garden, park or commercial facility. 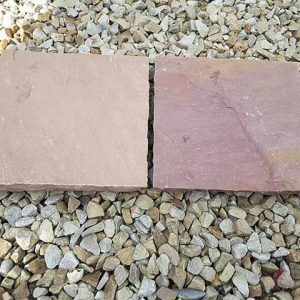 Please bear in mind that our Petra Paving is a crazy paving stone, meaning that the pieces you’ll receive will be irregularly shaped and sized, similar to liscannor flagstone. 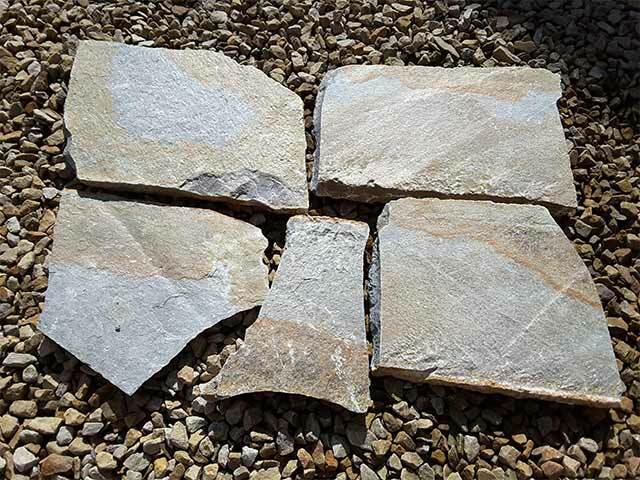 We sell this stone by the square metre. 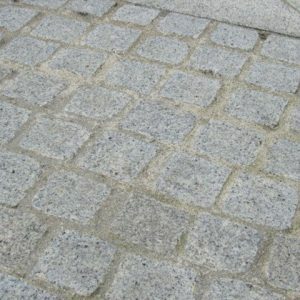 The number of paving stones varies per square metre. 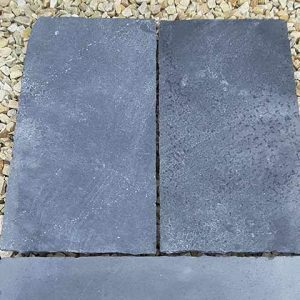 The quantity of paving stones per square metre is dependent on the size of each paving stone included in each square metre.